Hoffenheim vs Gladbach – Saturday 14:30BST/15:30CEST – Rhein-Neckar-Arena Sinsheim. Third placed Hoffenheim will look to cement their automatic Champions’ League group placing with a win over eight placed Borussia Mönchengladbach on Saturday. However, Die Kraichgauer haven’t beaten The Foals in a Bundesliga fixture since 2013 and come into this game off the back of a shock defeat to Hamburg. Gladbach meanwhile arrive at the Rhein-Neckar-Arena fresh from a pulsating 2:3 away win at Köln in the Rheinderby. Guided by the young but exceptionally gifted coach, Julian Nagelsmann, Hoffenheim have been one of the Bundesliga’s big surprises this season. 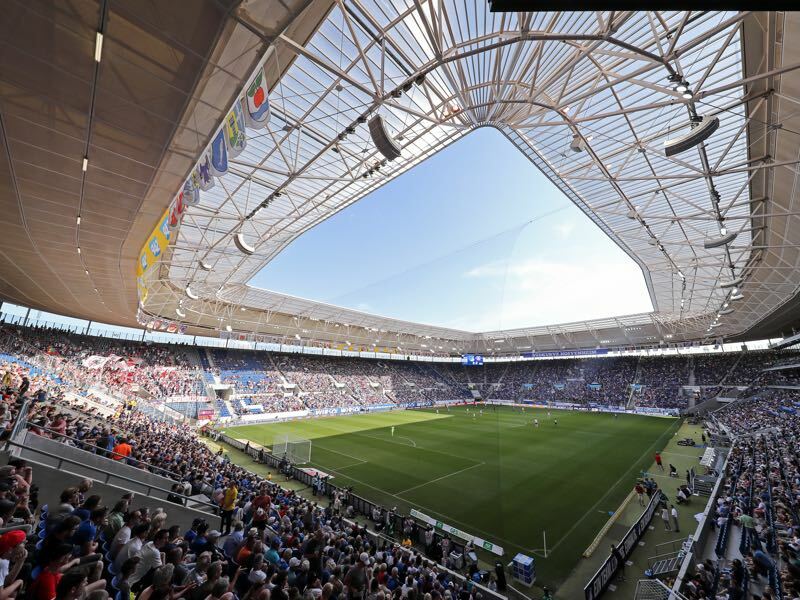 As Matchday 18 got underway in late January, Hoffenheim were the only unbeaten team in Europe’s top five leagues before they faced RB Leipzig – a defeat that day was only followed by two other defeats so far. Only a higher number of draws than the teams around them has precluded them from taking a higher challenge to Bayern. Last time out it was Hoffenheim who were on the wrong side of a surprise, defeat to 13th placed Hamburg was not as costly as it could have been, thanks to Bayern’s demolition of Dortmund in Der Klassiker – Hoffenheim stayed third and with the visit of Gladbach they will be keen to return to winning ways. When Head Coach Dieter Hecking took charge of Gladbach back in December they were in a relegation dogfight. Since then he has guided them to relative safety, shown their abilities in the Europa League and now remarkably have one eye on the Bundesliga’s Europa League qualification places. A win at Hoffenheim on Saturday could, mathematically, see them rise to sixth place. Gladbach enjoy their fixtures with Hoffenheim – Die Fohlen have hit the net 16 times in their last six fixtures against the team from Sinsheim, scoring twice as many as they have conceded. 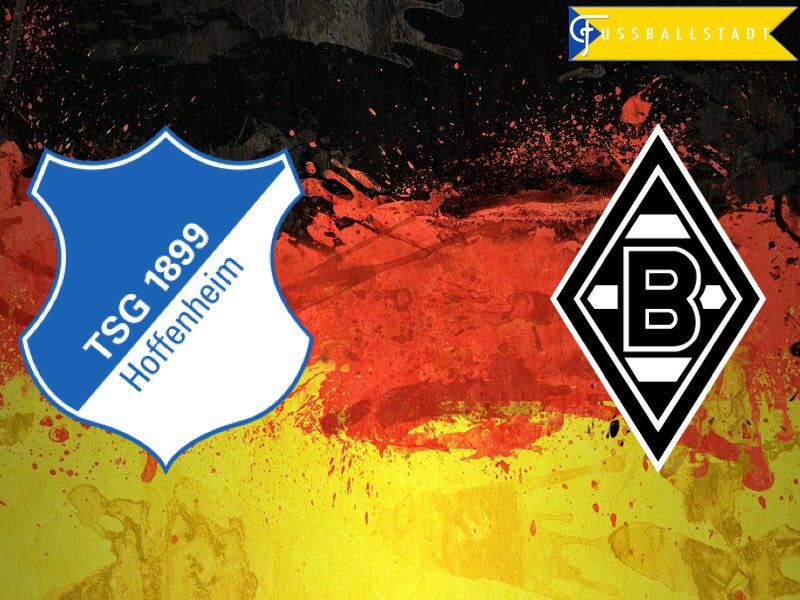 Gladbach will be hoping their recent run of form against Hoffenheim continues, although with Die Kraichgauer still unbeaten at home they will need to be at their very best if they have any hope of taking all three points back to Borussia-Park. A superb performance away at local rivals 1.FC Köln ensured Die Fohlen were the smiling side when the full-time whistle was blown in the Rheinderby. Rudy is into his final few weeks with achtzehn99 before his summer move to Bayern Munich, with it the defensive midfielder is keen to ensure he leaves his current employers, and their supporters, with something to smile about – Champions League football next season. 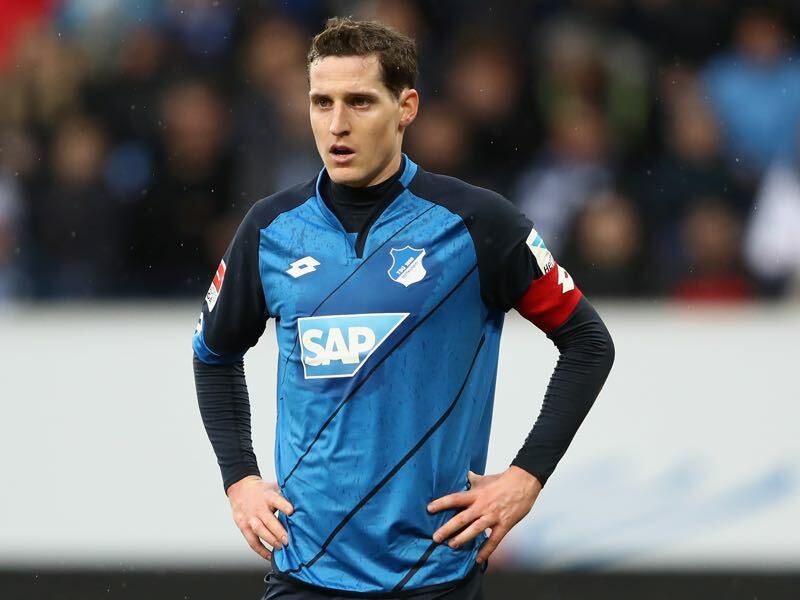 Although defensively minded he does form part of this Hoffenheim sides attacking ability. With eight assists and three goals across all German competitions this season, Rudy can punish the opposition in more ways than simply denying them space in midfield. Comfortable in all the main three midfield areas, it is defensive centre midfield where he has been utilised to greatest effect. His short and long passing range coupled with his hold up play ensure Hoffenheim have been a constant threat this season. The 24-year-old Belgian has played in 22 of the 28 Bundesliga fixtures this season. The attacking midfielder has been utilised in many forward positions this season, but it has been from the second striker and centre forward roles, where he has found the net five times this season. His paring with Gladbach captain, Lars Stindl, has resulted in a Gladbach resurgence since Head Coach Dieter Hecking took over in December. Having now amassed over 100 Bundesliga appearances Hazard has a total of 21 and 23 assists, a dangerous threat on the counter attack his sharp passing and precise finishing mark him out as a player to watch.